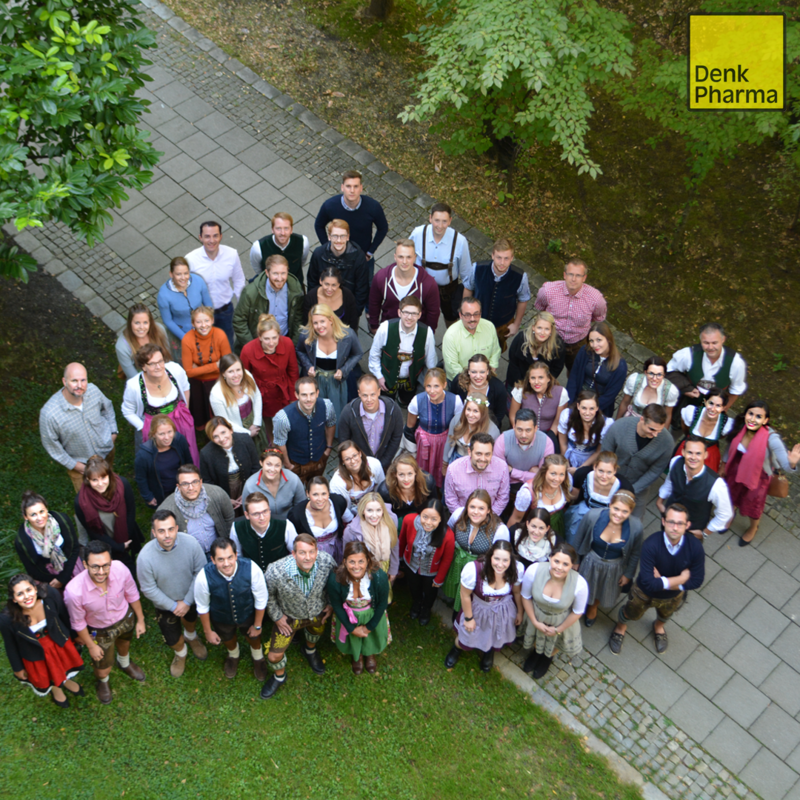 Working at Denk Pharma in Munich is very special. The entire staff consists of unique people with various backgrounds and nationalities. Every day is different and there are many things that define us as a team. 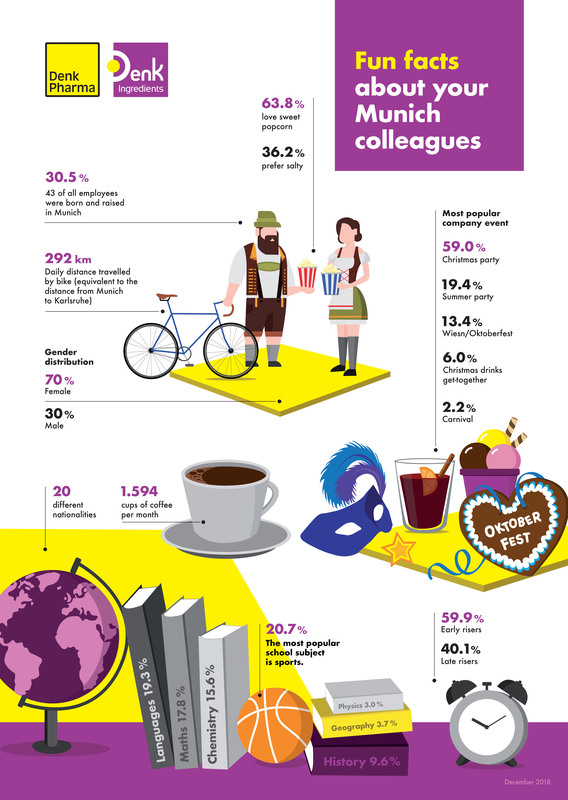 For that reason we would like to share some “Fun Facts” about the Munich team with you.